Young mums, who come to our young parents groups, told us they wished they had known about St Michael's sooner. The mums also talked about how they felt isolated and judged at play groups with older mothers. The group were taking part in a focus group to work out the best ways of reaching young mums like them. The mums all said they were really nervous before they came to group for the first-time. They were worried they would have nothing in common with each other and that everyone had already made their friendship groups. They realised quickly that this wouldn't be the case. The group of young mums told us they think it's really important we get across how welcoming the group is. They also wanted to make it clear how much help the young parent practitioners offer young parents too. "I just knew there was groups. I did’t know about the 121 support before I came to group." How did young mums find out about us? Nearly all the mums there had been referred either by a Family Nurse Practitioner or a key worker. One had come because her friend had told her about it. Another joked that she had spent most of her pregnancy in bed and wished someone had forced her to come to a group. Then she wouldn't have felt so lonely when her daughter was born. "I would’ve preferred to come earlier because … I don’t know. At the beginning of my pregnancy I felt like a statistic that’s the best way to describe it. No one saw me as a pregnant individual person they saw …’you’re a young mum, you’re a narcissist who got pregnant under 20.’"
When we talked about why they keep coming back, they talked about the friendships they had built up, the opportunity to learn new things and growing in confidence. They also saw it as a chance for a break, a chance to focus on themselves and for their children to play together. The mums said that the people who referred them looked up information via our website. But that they didn't think the website was aimed at them - they think we need to improve that! They also told us the best way to reach more young parents is by using YouTube and Instagram - with a few offering to take photos and videos to help show other young parents how much fun group is and to make them less nervous about coming. We will be working on some of their ideas so watch this space. St Michael's runs four young parents groups in Lambeth. They are run by our young parent practitioners, who can also give the parents one-to-one support on a wide-range of issues from housing, education and childcare. 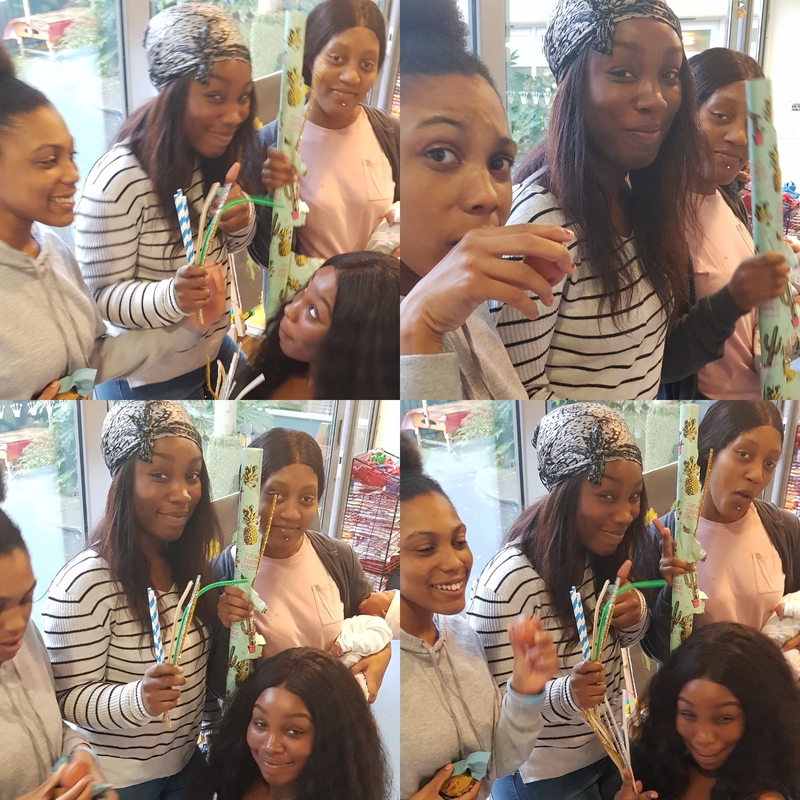 The Friday Group, where the focus group took place, gives the mums the chance to do activities with their children in the morning and then eat some lunch together. In the afternoon the children are looked after by creche workers, while the mums take part in different workshops, looking at developing skills in areas like mental health and well-being, parenting or career development. If you are working with young parents, please let them know about our groups and also the different services we can offer them.